Darling home nestled on a 75X 130 oversized lot in Lake Highlands Estates. The interior has been beautifully updated and features a gorgeous kitchen with stainless steel appliances, granite countertops & white subway tiled backsplash. The living room & dining rooms complement one another & the adjacent light filled sunroom is a great retreat offering built-in storage & work station. The charming bath features vintage French blue tile with updated cabinetry, countertop & fixtures. 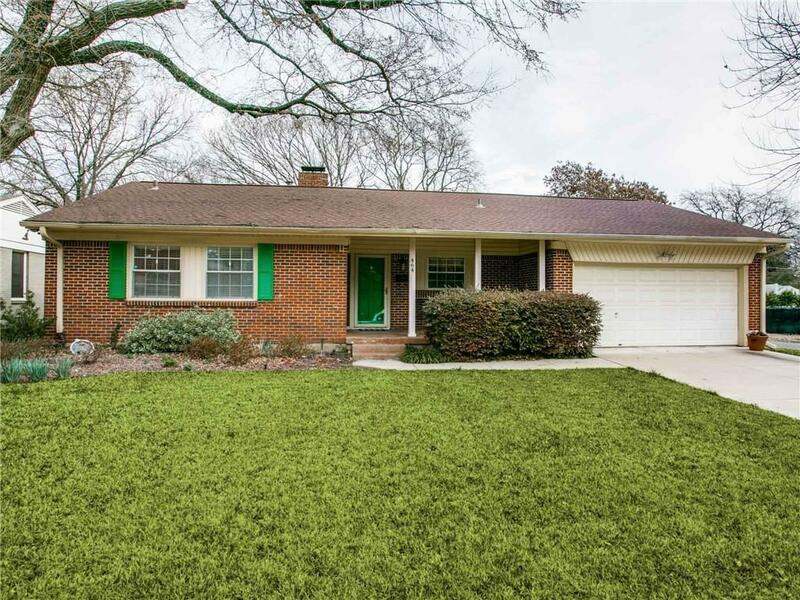 Award winning Hexter Elem, White Rock Lake, and nearby shopping add to this homeâs appeal.